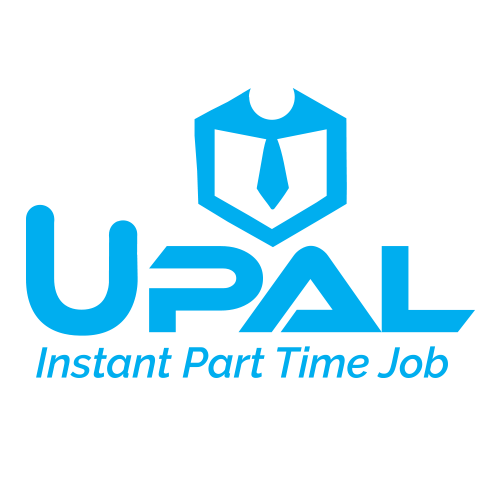 UPal (UPal.com.my & Mobile App) is The first University Student Part Time & Internship Artificial Intelligent Job Recruitment Platform in Malaysia. Thousands of Part Time & Internship Vacancy in Malaysia are provided for job seekers especially University Student. 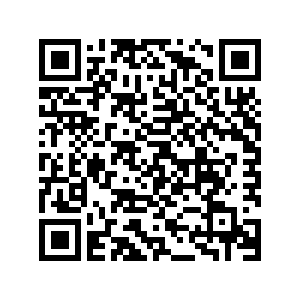 Part Time & Internship opportunity in Sales, Office, Event, Logistic, Entertainment, F&B and any others. UTern (utern.com.my) is a First University Student Entry Level Job & Internship Job Portal for University Student Fresh Graduate in Malaysia. Utern aimed to provide high educated & quality skillset talent to all employers. If you're looking for a boring job so you can live your boring life, don't apply. But if you want a job where every day is exciting, gives you a challenge, you want to grow and be pushed to your limits, then apply now! Year 2018 will be the most exciting & aggressive year for UPAL.